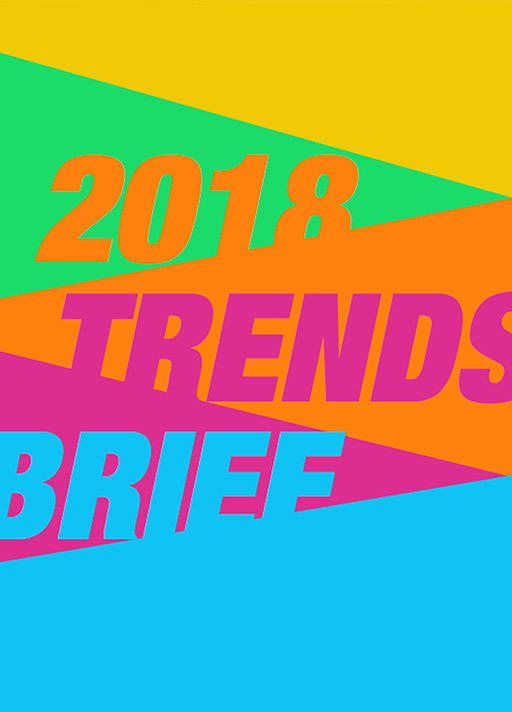 For 2018, we’ve selected cultural shifts in our 2018 Trends Brief that will emerge or continue to shape our behaviors, capture our aspirations and impact industries across culture. These trends represent some of the most important influences in the coming year ahead. Our research took us on a roller-coaster journey where polarization, accelerating technological advancement, and evolving social. For this report, we applied a trend scoring methodology combining machine intelligence from our active learning system, Q™ with human intelligence. Q™ helps us identify signals, structure data, score trends, and add bias into the system at great speed and much more accurately than humans alone.